Indian Super League champions Chennaiyin FC have signed up Argentina-born Palestine forward Carlos Antonio Salom Zulema on a season-long loan from Thailand League One outfit Bangkok United. The 31-year old forward has represented Palestine at international level and is CFC’s seventh and final foreign signing ahead of their title defence in the 2018-19 ISL campaign, a press release here said. 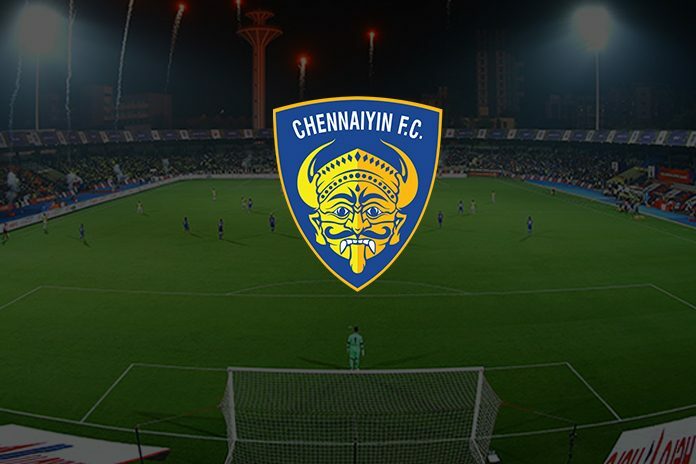 “The Chennaiyin FC project is very exciting and I am looking forward to a great season with the champions of India. I am excited to play in the ISL and will give my best to help CFC retain the title and go as far as possible in the AFC Cup,” Salom, who will don the No. 8 jersey, was quoted as saying in the release. CFC head coach John Gregory said Salom is a fantastic addition to the squad and would enhance the quality, experience and variety in the forward department. Born and raised in Argentina, Salom began his professional club career in 2005 at Sacachispas FC in the Argentina Primera C league before earning a move to Spains Rayo Vallecano. In 2007 he returned to Argentina and joined Barracas Central in the Primera C before enjoying a year at Peruvian top-flight outfit Cienciano. After another short spell at former club Sacachispas in 2009, Salom rejoined Barracas and helped them win qualification to Primera B by scoring 17 goals in 16 appearances, winning the leagues golden boot in the process. Salom also had a three-year spell at Union Espanola in Chile’s top tier, also featuring for them in the Copa Libertadores. He also had a brief spell with Mexican top tier outfit Puebla, following which he signed with Bangkok United earlier this year.